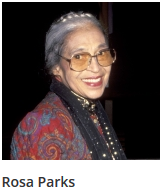 By refusing to give up her seat to a white man on a Montgomery, Alabama, city bus in 1955, black seamstress Rosa Parks (1913—2005) helped initiate the civil rights movement in the United States. The leaders of the local black community organized a bus boycott that began the day Parks was convicted of violating the segregation laws. Led by a young Rev. Dr. Martin Luther King Jr., the boycott lasted more than a year—during which Parks not coincidentally lost her job—and ended only when the U.S. Supreme Court ruled that bus segregation was unconstitutional. 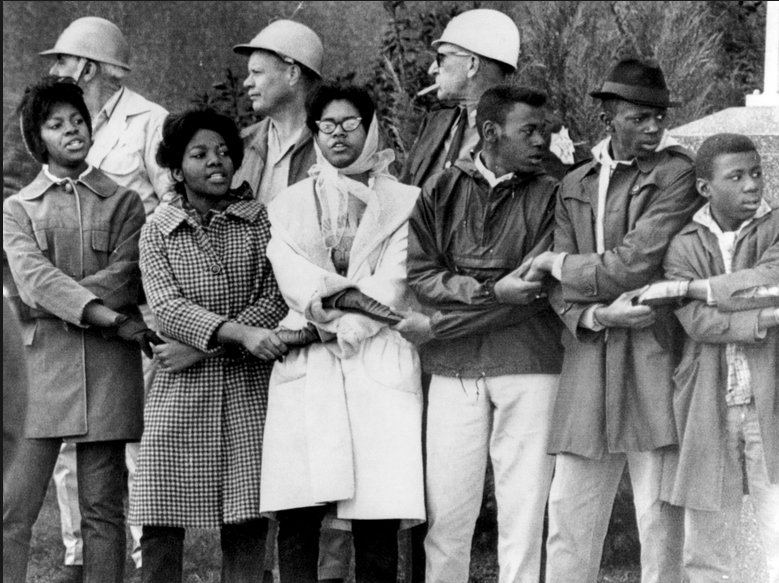 Over the next half-century, Parks became a nationally recognized symbol of dignity and strength in the struggle to end entrenched racial segregation.